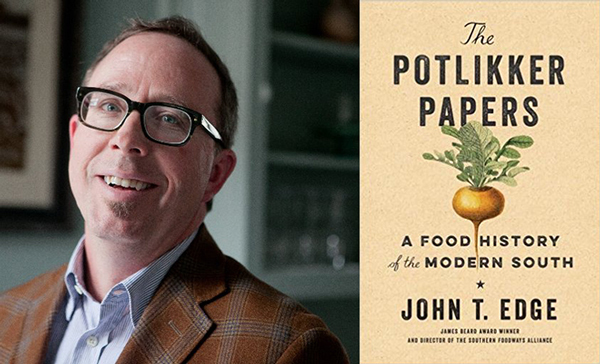 John T. Edge joins Linda today for a conversation about his new book, The Potlikker Papers: A Food History of the Modern South. John T., an esteemed writer of Southern food, traces how the food of the poorest Southerners has become the signature trend of modern American haute cuisine. He puts names and faces on the familiar dishes as he examines the food, race and politics in the South over the past 60 years.